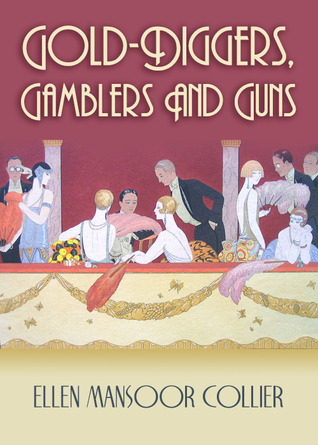 Gold-Diggers, Gamblers and Guns – Giveaway & Guest Post! Before Las Vegas, Galveston, Texas reigned as the “Sin City of the Southwest”—a magnet for gold diggers, gamblers and gangsters. Inspired by real people and places, GOLD DIGGERS, GAMBLERS AND GUNS is set during Prohibition in 1927 Galveston, where businessmen rubbed elbows with bootleggers and real-life rival gangs ruled the Island with greed and graft. During Prohibition, the Beach and Downtown gangs fought constant turf wars for control over booze, gambling, slot machines, clubs and prostitution. To keep the peace, the gangs tried to compromise by dividing the Island into two halves: Bootleggers Ollie Quinn and Dutch Voight headed the Beach Gang, south of Broadway and on the Seawall. In the early 1920s, Beach Gang leader Ollie Quinn controlled most of Galveston’s vice, and operated the Modern Vending Company, leasing slot machines and gambling equipment. The infamous but long-gone Hollywood Dinner Club on 61st Street was located in the Beach Gang’s territory, near West Beach. The Galveston Yacht Club and Lafitte’s Lair are fictitious locales, but most of the places mentioned in the novel are real and still in existence. Colorful crime boss Johnny Jack Nounes ran the Downtown Gang, the area north of Broadway, and once partnered with Frank Nitti, Al Capone’s legendary enforcer. Nitti reportedly stole $24,000 from Nounes and his then-partner, Dutch Voight, but their men later strong-armed him into returning the money, with interest. Known as brazen and reckless, Nounes enjoyed outrunning the Coast Guard in his speedboat, the Cherokee, during booze drops. Rum Row was an actual drop-off point 35 miles southwest of the Island, where schooners off-loaded crates of liquor from Cuba, Jamaica and the Bahamas. The Maceo brothers, Rosario and Sam (Papa Rose and Big Sam), were Sicilian immigrants who eventually took control of the Island, known as the “Free State of Galveston” for its vice and laissez-faire attitude, for roughly 25 years, from 1927-1952, until Sam Maceo’s death. GOLD DIGGERS, GAMBLERS AND GUNS is loosely based on actual and fabricated events leading to the Maceos brothers’ gradual take-over of both gangs in the late 1920s and early 1930s. 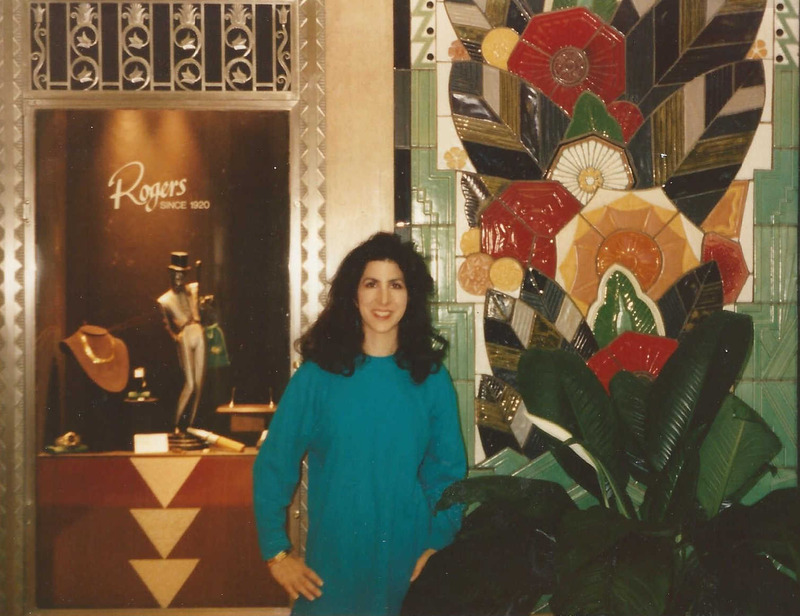 This entry was posted in Book Tour and tagged Ellen Mansoor Collier, gold diggers gamblers guns, historical mystery, michele lynn seigfried's blog, win ebook. Bookmark the permalink. ← Tour the Shore! A guest post, great review & exclusive book excerpt! Thanks so much for featuring GOLD DIGGERS today! Good luck w/ Tax Cut!